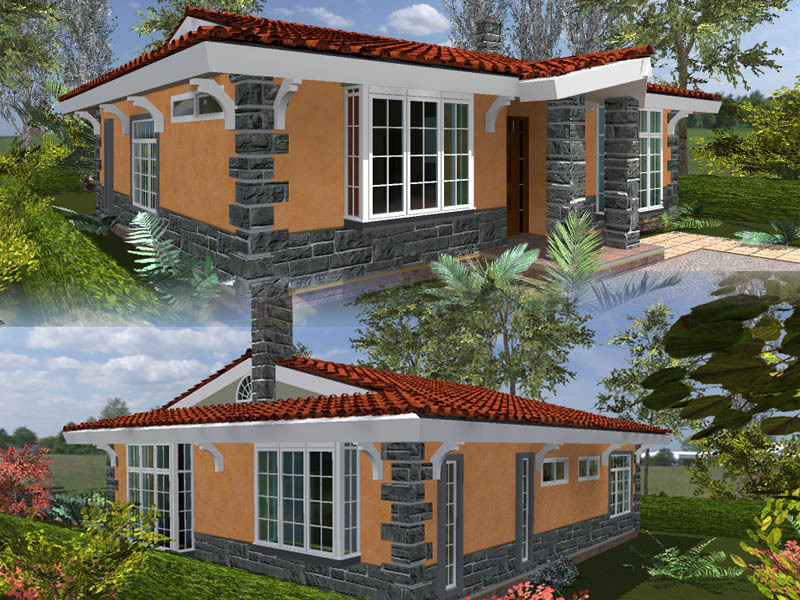 House plans in Kenya are available in numerous typologies and designs. Each example of house designs have particular areas of reference and emphasis, depending on the end user who is going to occupy these houses. It worth noting that house designs can be obtained from various sources, whether from old plans from another project, or online house plans or via other published media. However the wise owner knows that each property has its own unique circumstances and must be thought of as such. Immediately a developer opts for a pre-determined house design, there can be a risk of developing something that is not properly suited to their site. The wise developer therefore opts to commission an architect to undertake the design of whichever building he or she aspires to build. 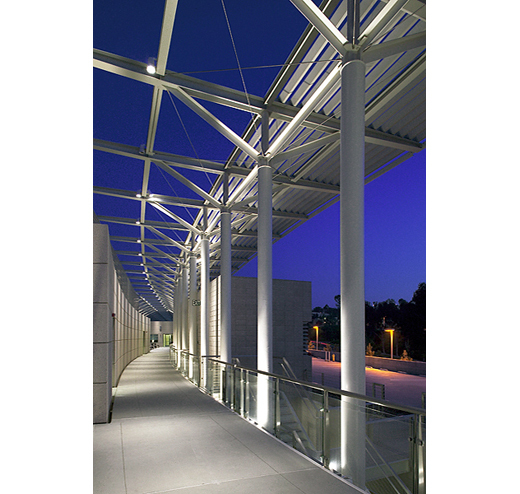 This understanding that a project cannot be undertaken from a standard design informs the decision to seek professional guidance in creating a customized solution for one’s building. In so doing, one is able to create a design that properly suits their property and answers their functionality requirement very well. Good house plans in Kenya are created following this kind of principle. 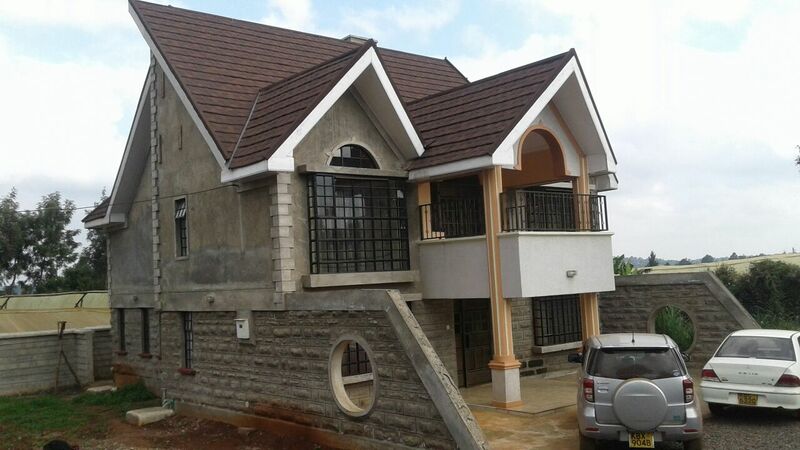 What characteristics are demonstrated by successful house plans in Kenya? A well designed house plan requires to well laid out activity spaces which have got good linkages in between them. In addition, the layout of the spaces must be done in such a manner that they do not have wasted space within and around the layouts. The space utilization and layout should be efficient and not wasteful. 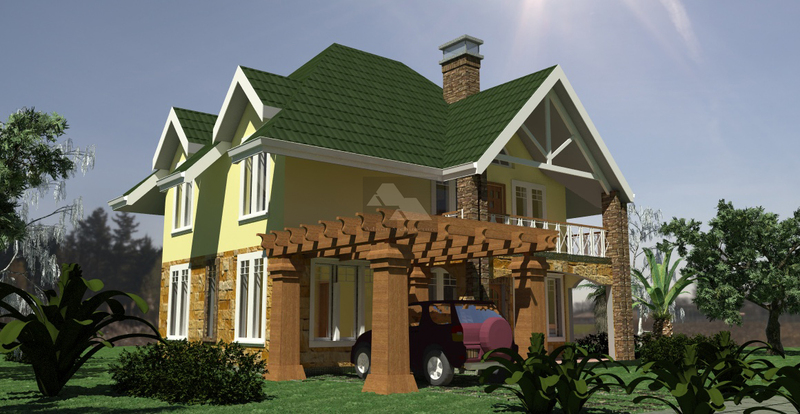 A well designed house plan in Kenya requires to have an efficient means of access, linkage and usable space. 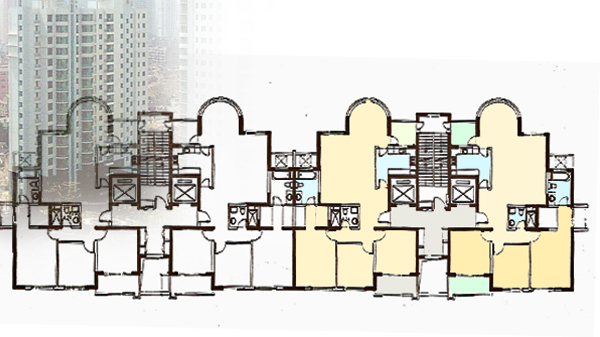 If the layout of a building’s access if faulty, then it will result in poor external-internal spatial relationships, and will not merge well with a site’s characteristics. Often, creation of house plans in Kenya having long corridors and unoptimized linkages means that a lot of built up area is simply underutilized as circulation space, rather than having core activities provided for in the space. While in a commercial development this may be allowable or even desirable in some cases, it is not acceptable on residential developments having light traffic and higher premium on space. One will find that there is a lot of emphasis placed on creation of house plans in Kenya that have compact spatial clusters, i.e. with habitable rooms grouped around compact and minimal common areas. The growing popularity of open plan environments even in the home means that some traditional room provisions are becoming a thing of the past, and it is now commonplace to see house plans in Kenya having open plan kitchen space and studio apartments. Even hotels are seeing the onset of residential room design having an open plan bedroom and bathroom layout having a simple partition between them. What must be provided for in house plans in Kenya? 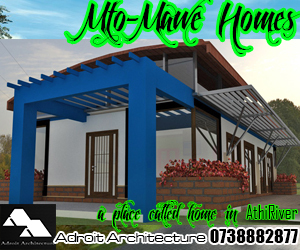 It is important that the architect who is creating a house design must be able to familiarize himself with the needs of his client. Developers may have vastly varying tastes and requirements, and it is the architect’s job to be able to synthesize these requirements into spaces that are tangible and well defined in quality. The entire process of brief creation and analysis offers an invaluable tool for the architect in the inception stage of creating house plans in Kenya. Some of the common spaces that characterize house plans in Kenya include creation of living spaces, dining areas, kitchen cooking space, washing and storage, food preparation areas, and kitchen yards as some of the key living areas. These need to be well created adjacent to each other to ensure that there is good communication between them. They form the crux of more public residential living spaces. The bedrooms, private bathrooms and similar spaces form the private spaces within house plans in Kenya. The trend of design for the Kenyan society has been to have a high level of demarcation between these spaces and the more visible living spaces. These spaces are normally treated as highly confidential and private spaces by most households. New requirements are arising out of societal pressures faced by the Kenyan populace. In some urban areas this provision is being catered for via simple mundane methods such as using soft furnishings or even a board. One would find that in some rural areas the use of cardboard suffices as a demarcation between parents living area and that of the children. 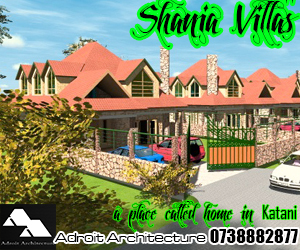 Using a Kenyan architect to create house plans in Kenya is not a waste. This being said, there are several developers who have attempted to undertake building projects without the involvement of a qualified and registered architect to check the work. This is somewhat foolhardy and is tantamount to putting the cart before the horse. One needs to be aware that the process of creating a house plans in Kenya is only one part of the entire cogwheel., and there remains the challenge of actually constructing the house plan once it has been designed. The greatest expenditure on any building project is on its construction, rather than on its design and planning process. While these latter processes are important, one needs to have a clear understanding that it is during the construction phase that house plans in Kenya expend the most resources. It is during this phase that one requires a consultant the most, i.e. the Kenyan architect, to studiously supervise the building process and ensure that the construction of a building is happening properly. 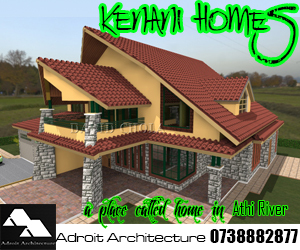 The role of the Kenyan architect is an essential one in the creation of house plans in Kenya. Thanks Isaiah. All the best in your final year! Comment…Hi David.I like your work. I need a plan .3 bedroomed,study room and A garage to accommodate 1 car.Modern roof design.how much is the plan? All the details have been emailed. how much does a plancost.? Kindly check you email for all the details. I find your finds house plans quite interesting. I have some acreage in Kitengela and I am looking to build three to four bedroom ranches on the land for sale. Can I get a cost estimate and sample plans ? Comment..Halo. Am Alice and very impressed by your work.How can I reach out to you cos I need a Bq for a4- bedroom manssionatte. Check your email. I have sent you a detailed breakdown as well as some sample house plans that are suited for that size of land. I await your response. Thanks foe getting in touch.